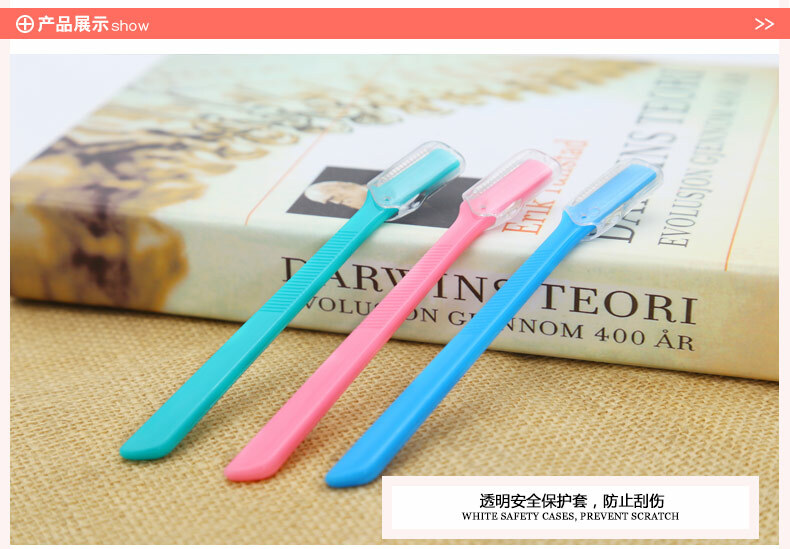 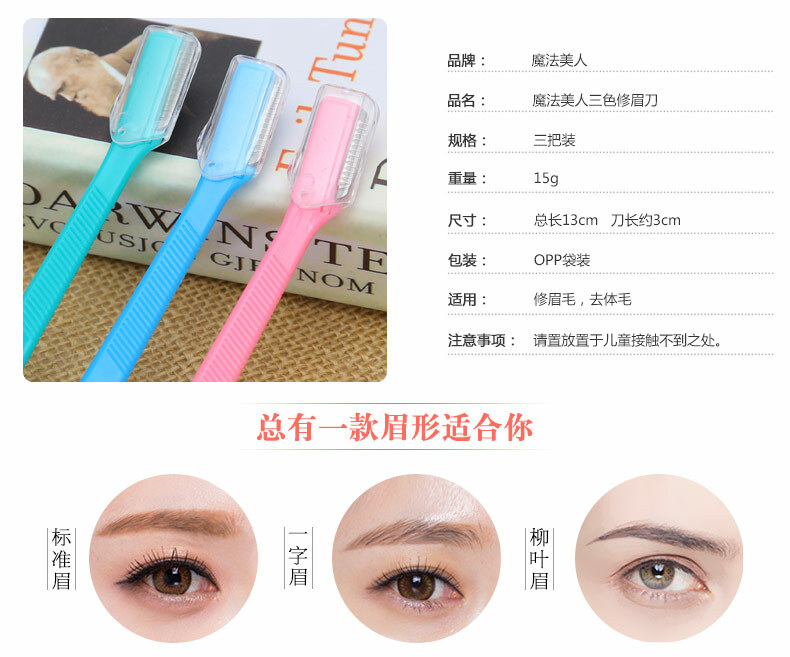 Price include 1 set 3pcs. 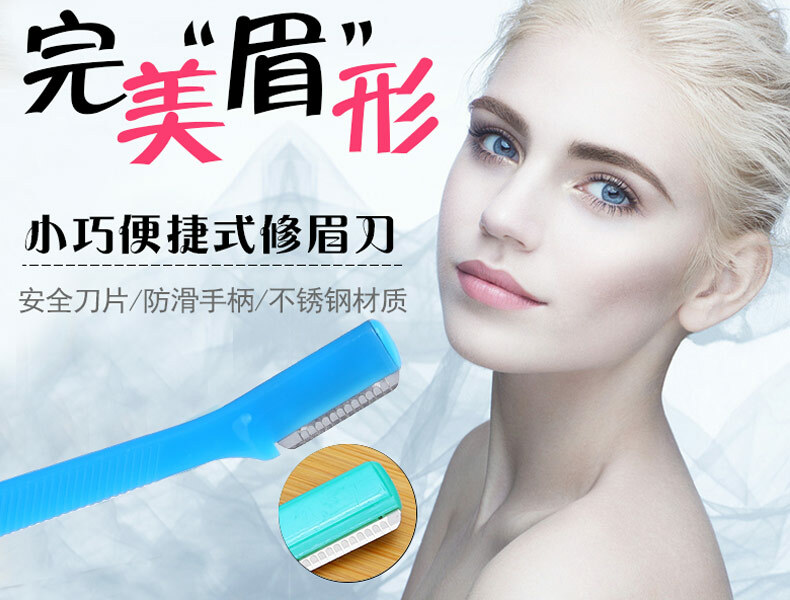 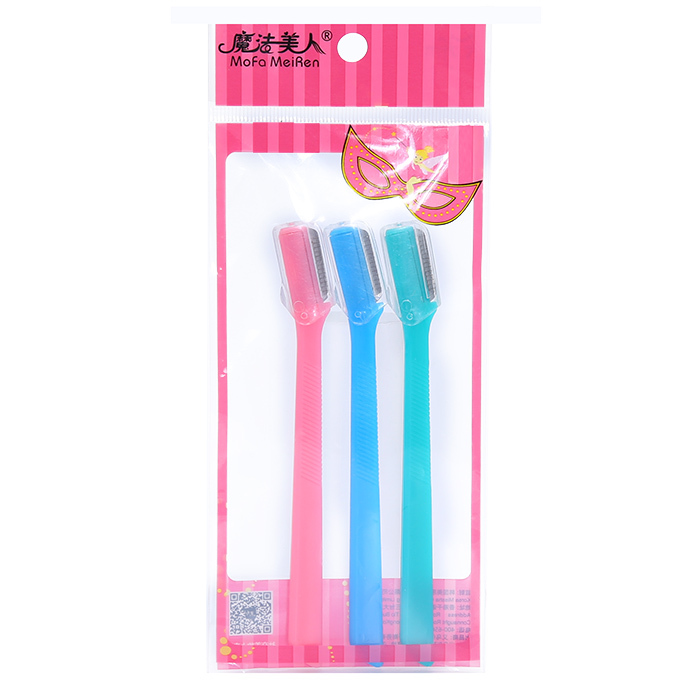 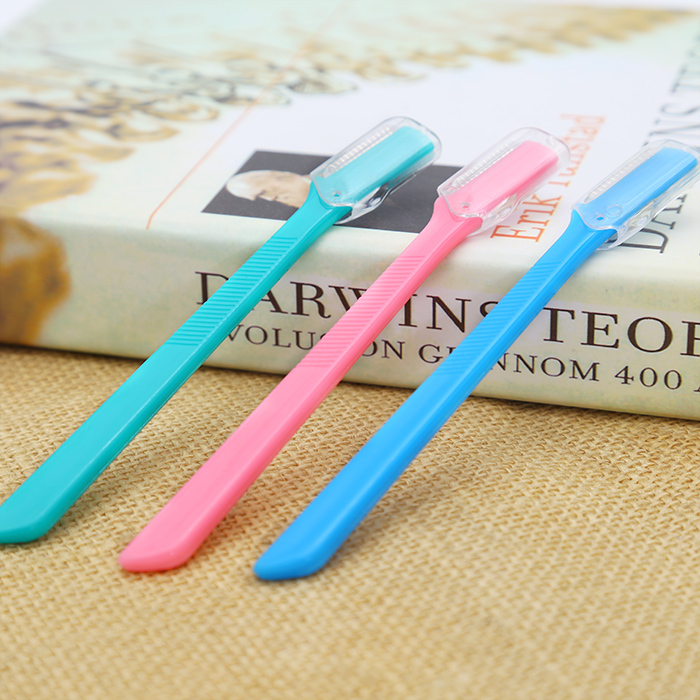 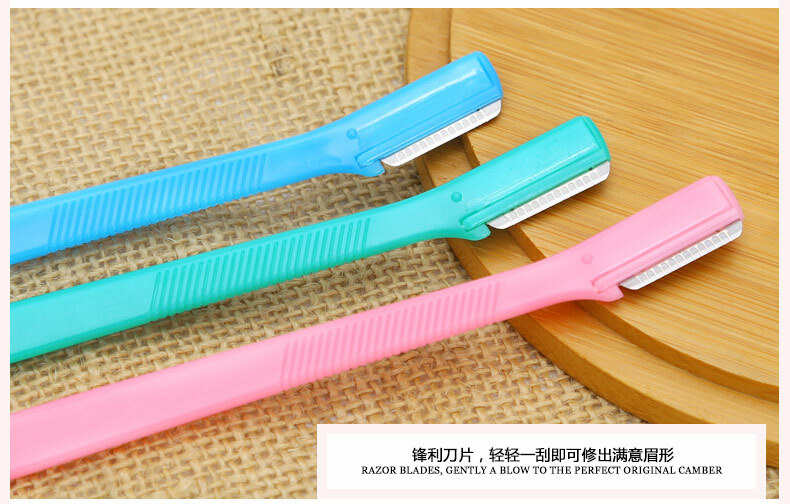 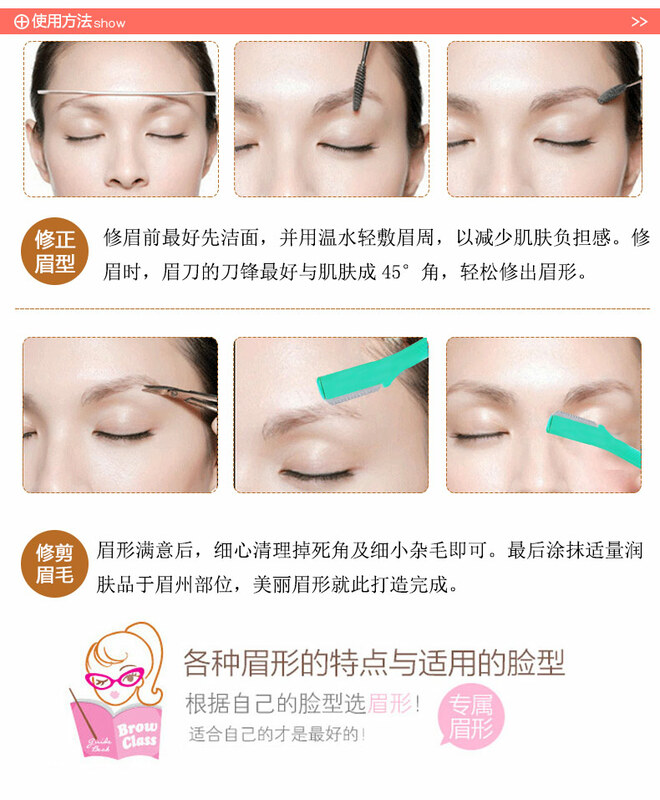 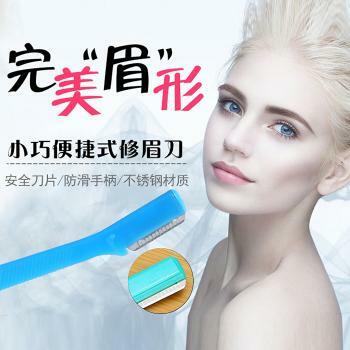 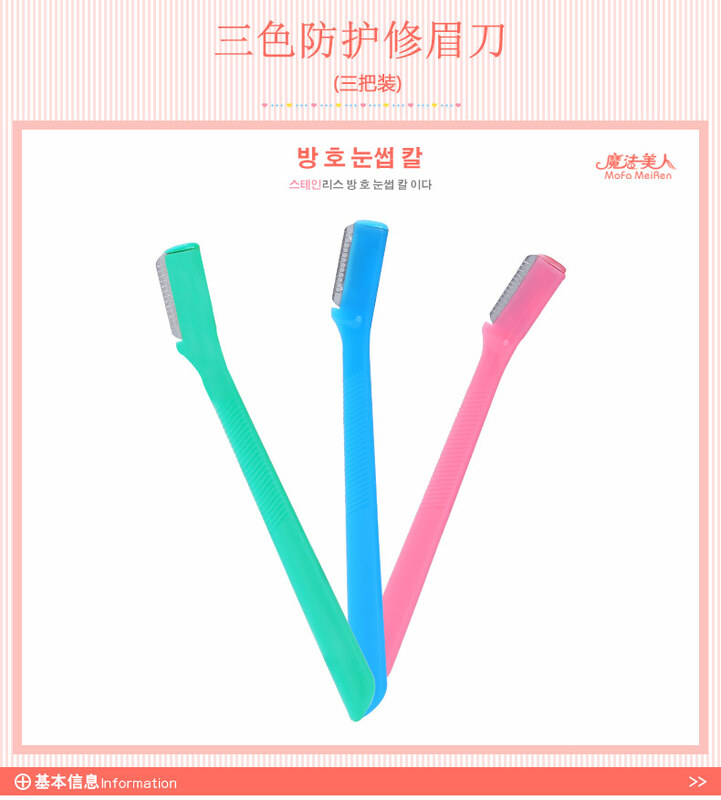 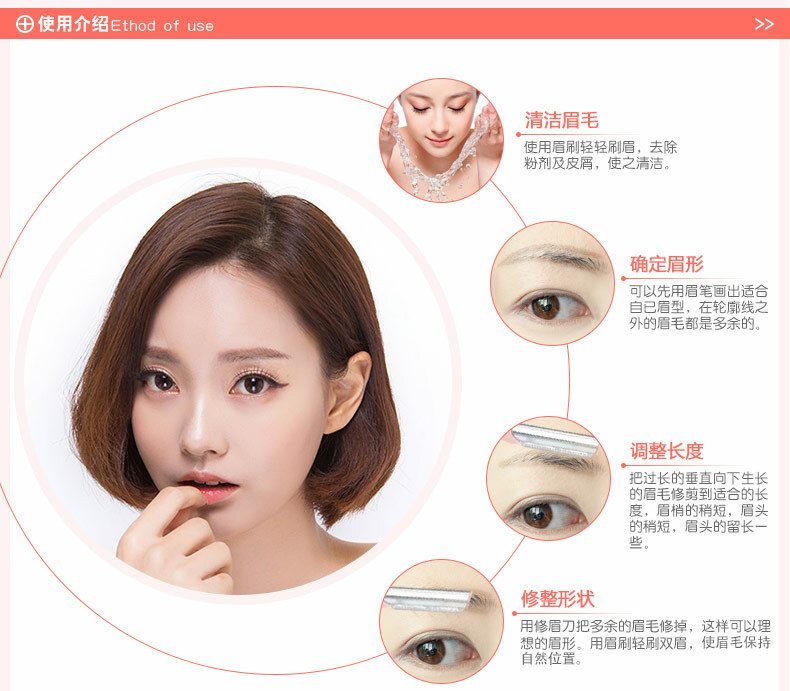 - Imported blade, sharp enough to provide smooth eyebrow shaping. 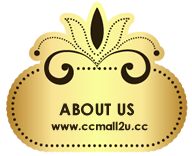 - Safety edge net, even beginners can easily and safely use it. 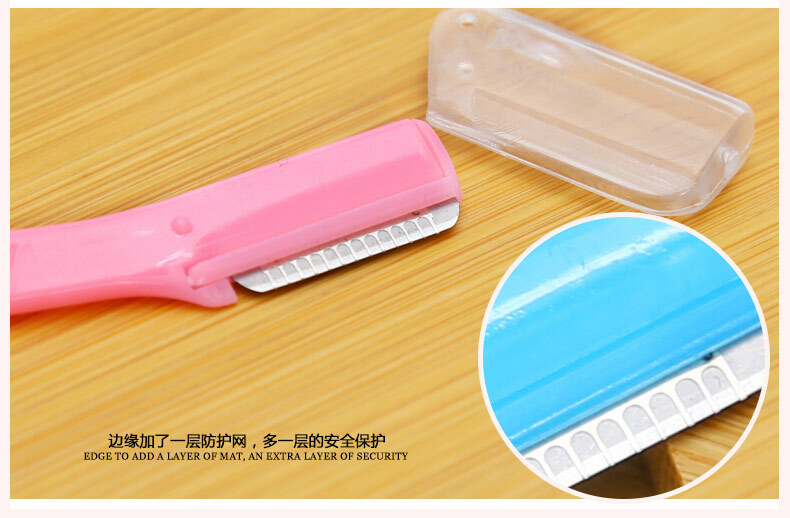 - With safety cover, protecting the blade and preventing the skin scratch. 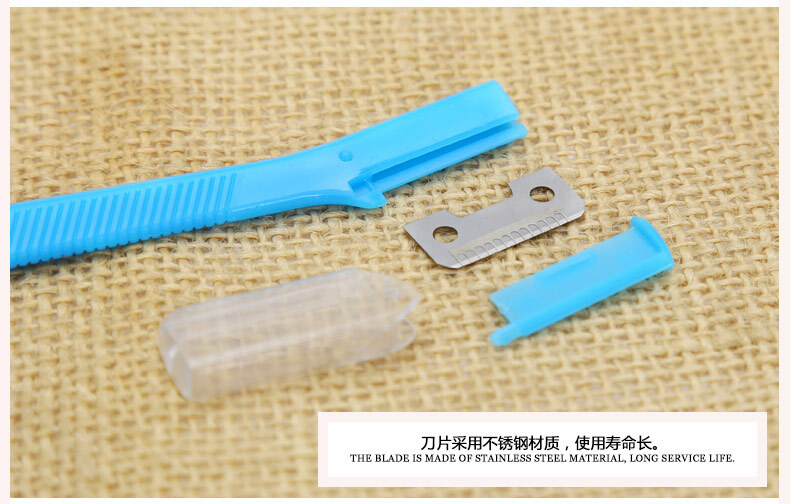 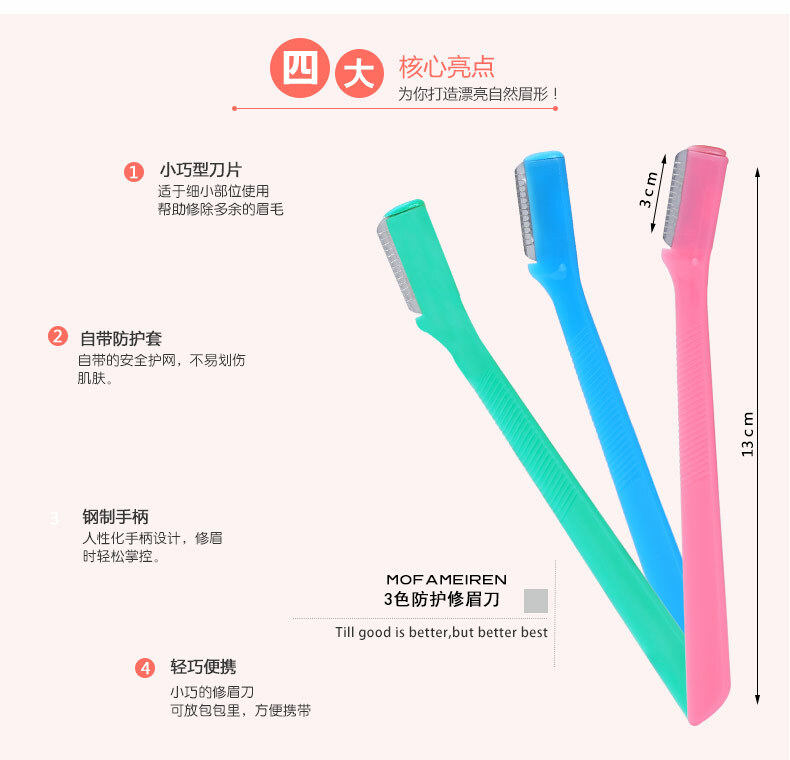 - Skidproof handle with streamline design, easy to control.